There’s nothing like having a BFF — that person who you can have fun with and talk to and always count on. But making new friends can be pretty awesome, too. February 11 is Make a Friend Day. Maybe you and your friends can keep an eye out for a new pal to get to know. And while we’re talking friends, don’t think humans are the only ones who know a thing or two about friendship. Check out these friendly creatures in the animal kingdom who help each other out. 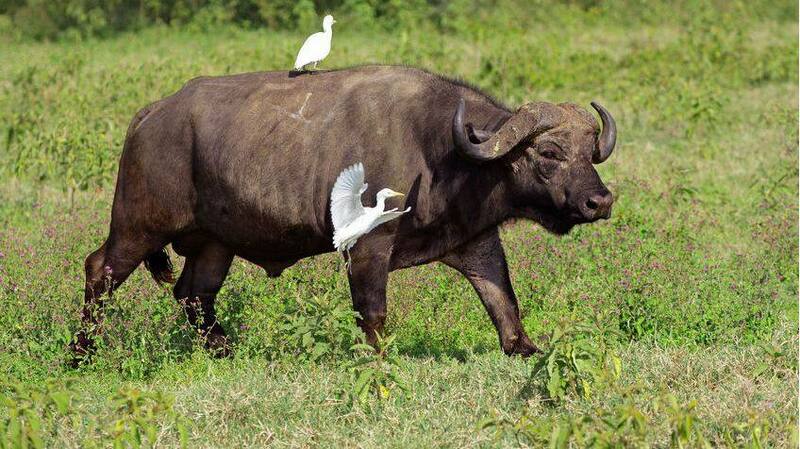 A bird and buffalo can be pals? It sounds far-fetched, but it’s true. The egret hangs around grazing buffalo. It snatches up grasshoppers that leap out of the way as the buffalo wanders through the tall grass. But here’s where it gets really interesting. The egret is often seen sitting atop the buffalo’s back. It’s not just finding an easier way to travel. The bird plucks insects from the cattle’s body. While it snatches up the bugs for dinner, it’s also helping out its buffalo pal by getting rid of parasites that can cause disease. You’d think it’d be a good idea to stay away from crocodile teeth. But the plover is known to get chummy with a croc and its sharp chompers. The crocodile opens its jaws and lets the Egyptian plover fly inside. 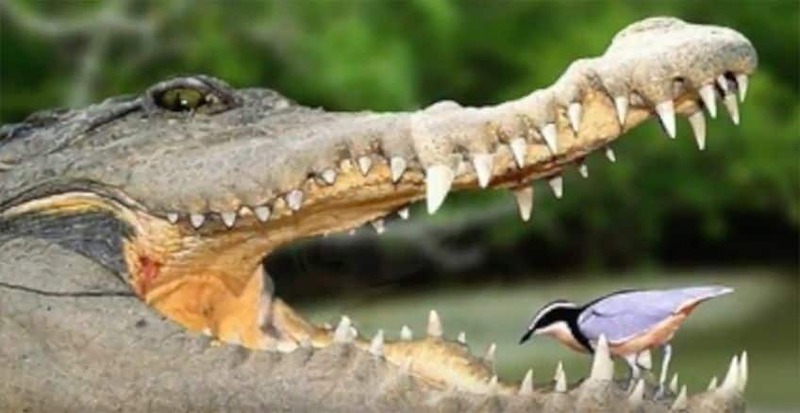 Once there, the bird picks away at the bits of meat stuck in the croc’s teeth. The fierce predator lets the bird do its handiwork without going on the attack. Why? It seems that while the plover nabs a tasty meal, it’s helping to clean the croc’s teeth, preventing infection. You can find this pair of pals in the grasslands of Africa. This unusual duo helps each other out like any good friends would. 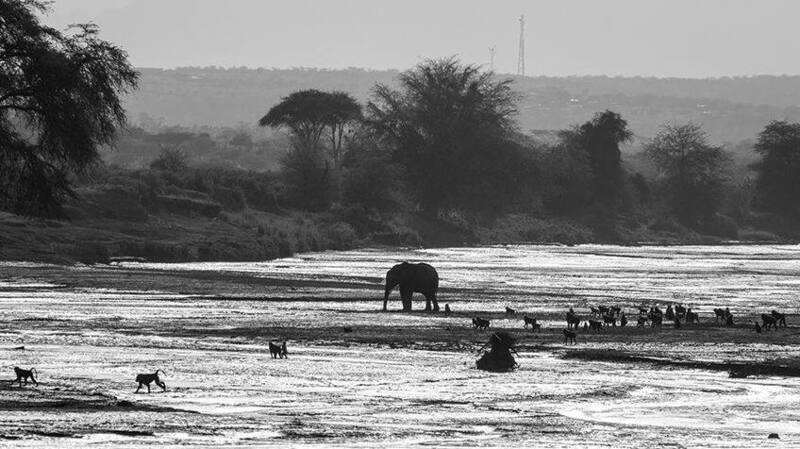 The elephant uses its tusks to dig a waterhole in the sand, and it lets the olive baboon lap up a drink from this “well” when it gets thirsty. In return, the baboon warns the elephant when danger is near. It climbs up to the treetops and screeches so its pal knows that it’s time to move on. 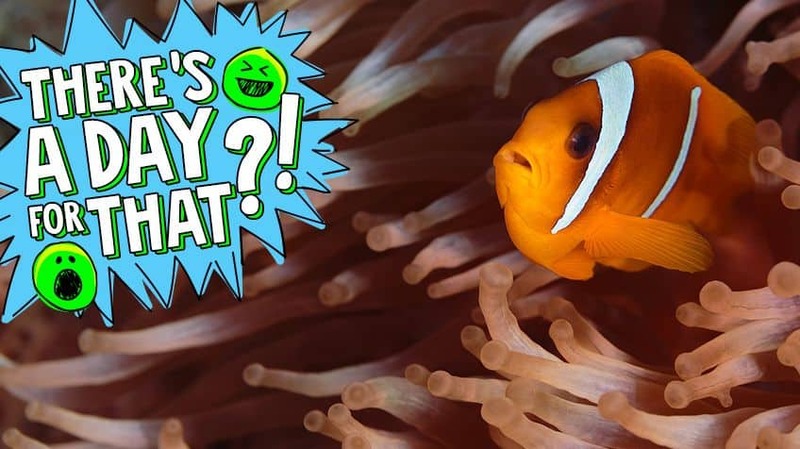 If you’re familiar with a little fish named Nemo, you probably know a bit about the friendship between clownfish and the sea anemone. The sea anemone is a predator that attaches itself to rocks and coral. It uses its poisonous tentacles to sting fish that get too close. Then it gobbles them up by grasping the fish with its tentacles. 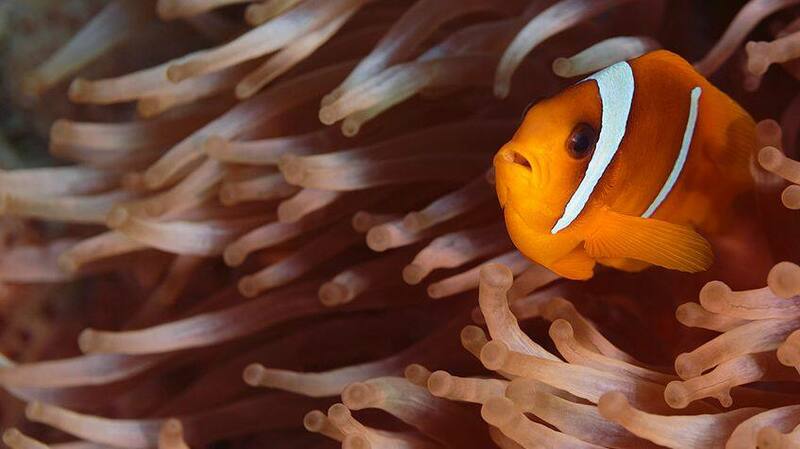 As Nemo-lovers know, clownfish are immune to the anemone’s sting thanks to a special mucus that protects its skin. That’s why the clownfish can live inside the sea anemone’s tentacles. And the little fish helps out its home sweet home. The clownfish cleans the anemone and even chases away predators that try to attack it. 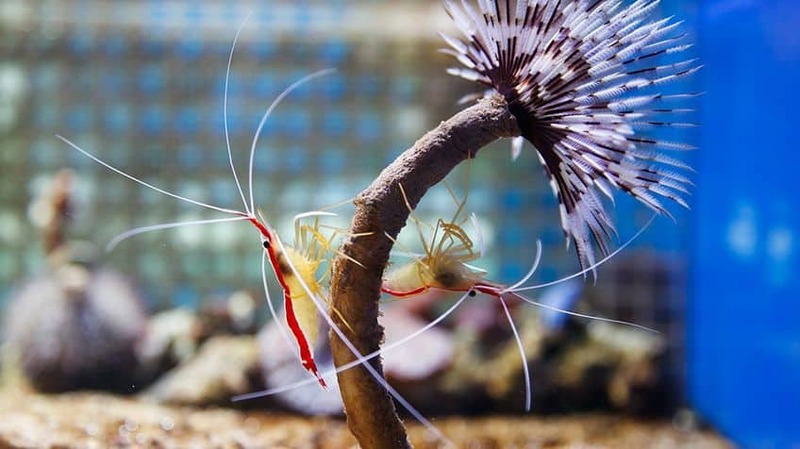 Cleaner shrimp really know how to make friends. These crustaceans set up “cleaning stations” around coral reefs. Up to 25 shrimp gather at a station. Then all kinds of fish swim by and allow the shrimp to pick parasites off their bodies. The fish get clean and the shrimp get a free meal from their visiting pals.